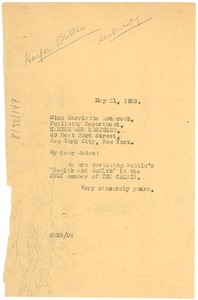 New York (N.Y.) - Du Bois notes that Dublin's "Health and Wealth" will be reviewed in the July number of the Crisis. 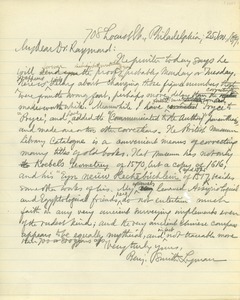 Philadelphia (Pa.) - Discussing printer's proofs, and the utilization of The British Museum Library Catalog as a reference for correcting errors in submitted articles. 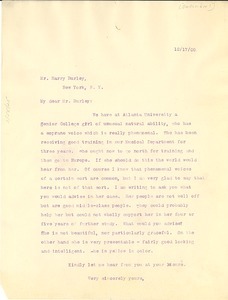 Requesting assistance and advice on behalf of Senior Atlanta University choral student wishing to study music in the north. 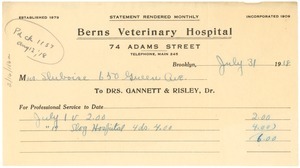 New York (N.Y.) - Enclosing copies of the baby photos published in the "Crisis" since 1925 and charging the Association $8 for same. Cambridge (Mass.) 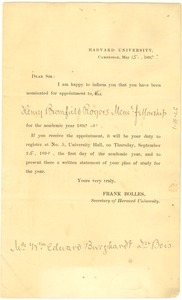 - Harvard University secretary, Frank Bolles, informs Du Bois of his nomination to the Henry Bromfield Rogers Memorial Fellowship. 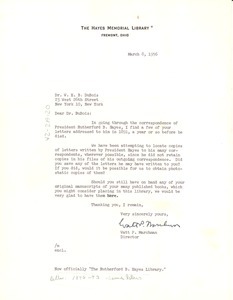 Fremont (Ohio) - Signed Watt P. Marchman, Director; requesting that he send originals or copies from any correspondence he had with Rutherford D. Hayes, as well as any of his original manuscripts, to add to the Library's collection. 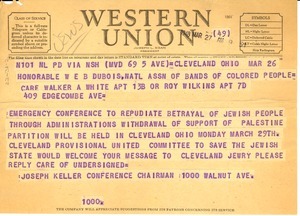 Cleveland (Ohio) - Inviting him to a March 29 emergency conference in Ohio "to repudiate betrayal of Jewish people through administration's withdrawal of support of Palestine partition" and/or requesting he send a message of solidarity to the Cleveland Jewry. 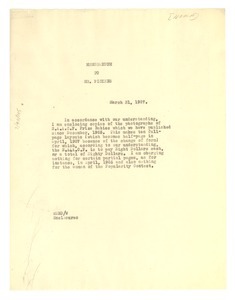 Hancock (Mass.) 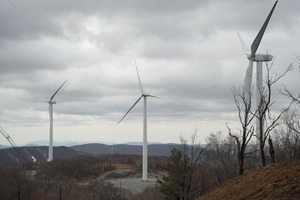 - From a series of photographs labeled "Berkshire Wind Power." 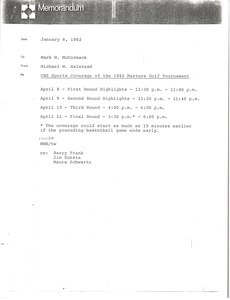 Concerning the CBS Sports coverage of the 1982 Masters.